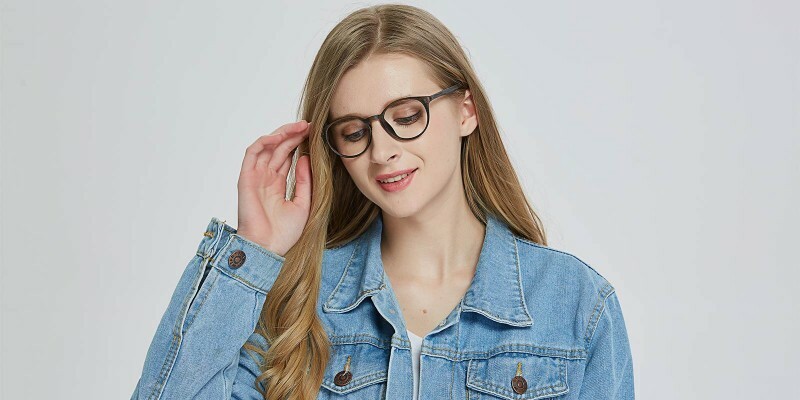 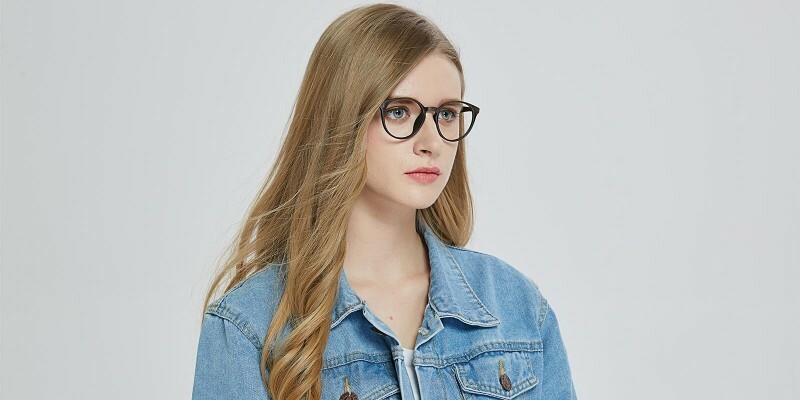 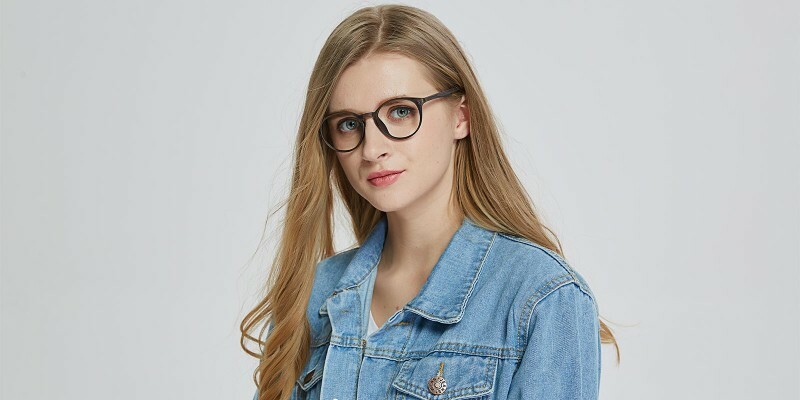 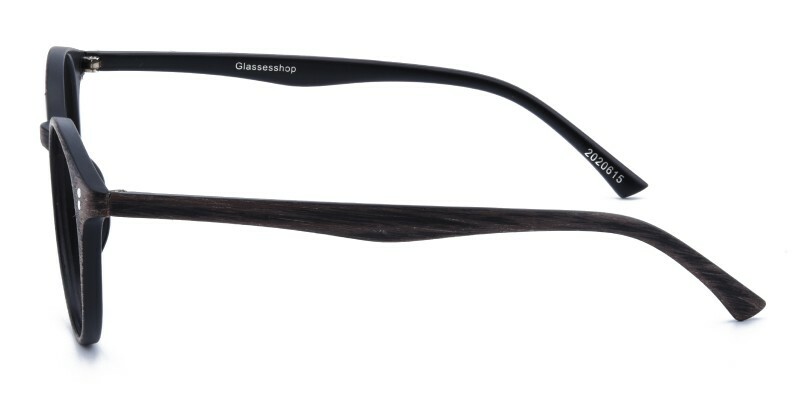 GlassesShop Binghamton Round eyeglasses are made of flexible and colorful TR90 material. 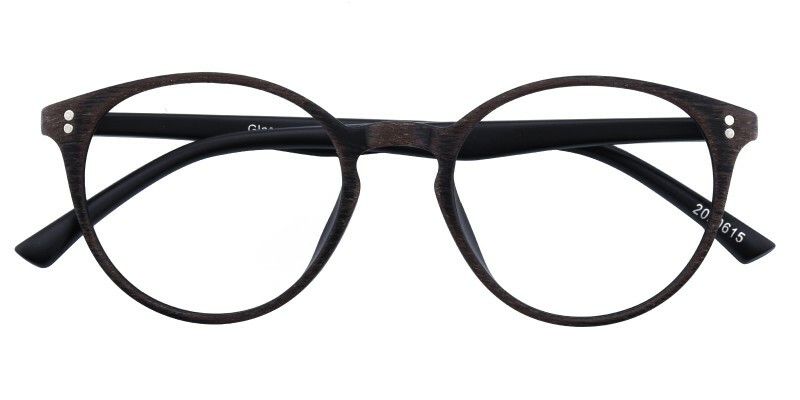 The smart and stylish frame comes with a retro inspired design and special grinding process on the surface. 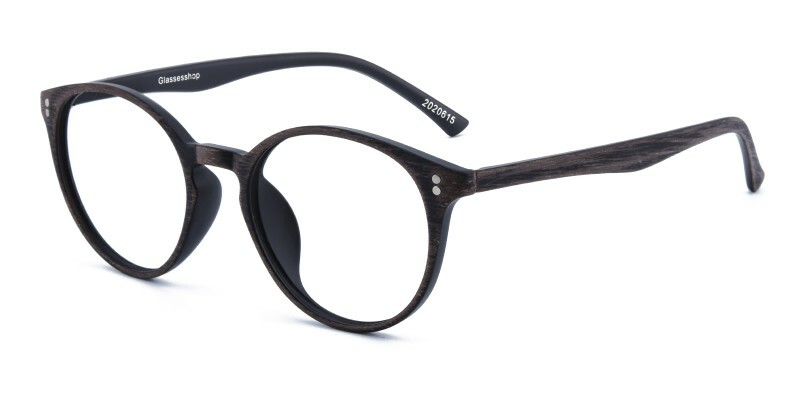 The frame is a great choice for men or women in different collection. 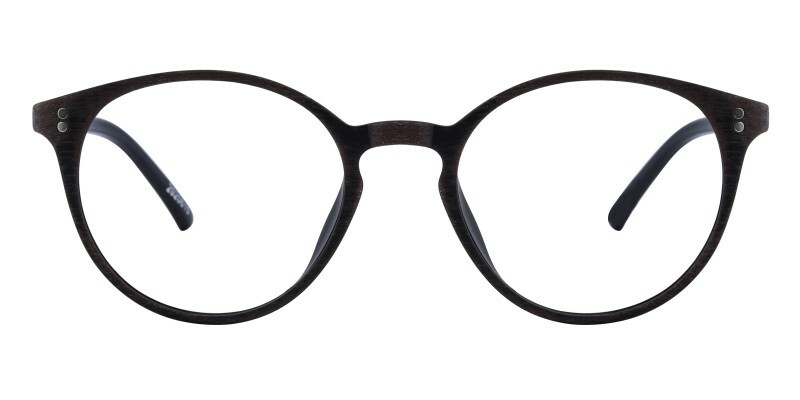 Computer eyeglasses and single vision eyeglasses are available.